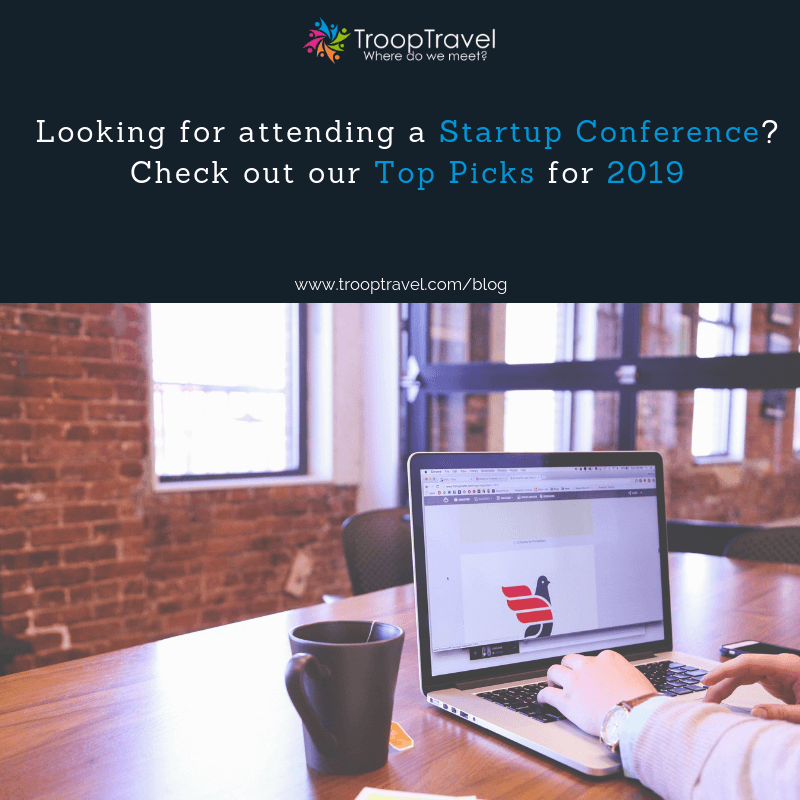 Startup Archives - TroopTravel - Where do we meet? 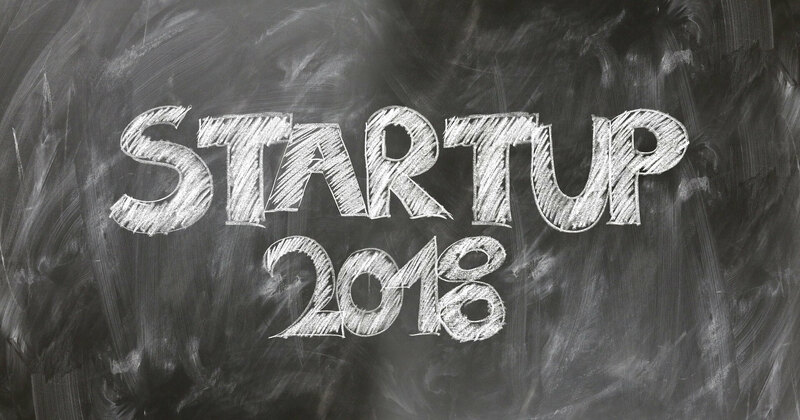 [wpv-post-body view_template="front-page-multiple-trooper-form"] Check out the complete Tech in Asia Startup list here. 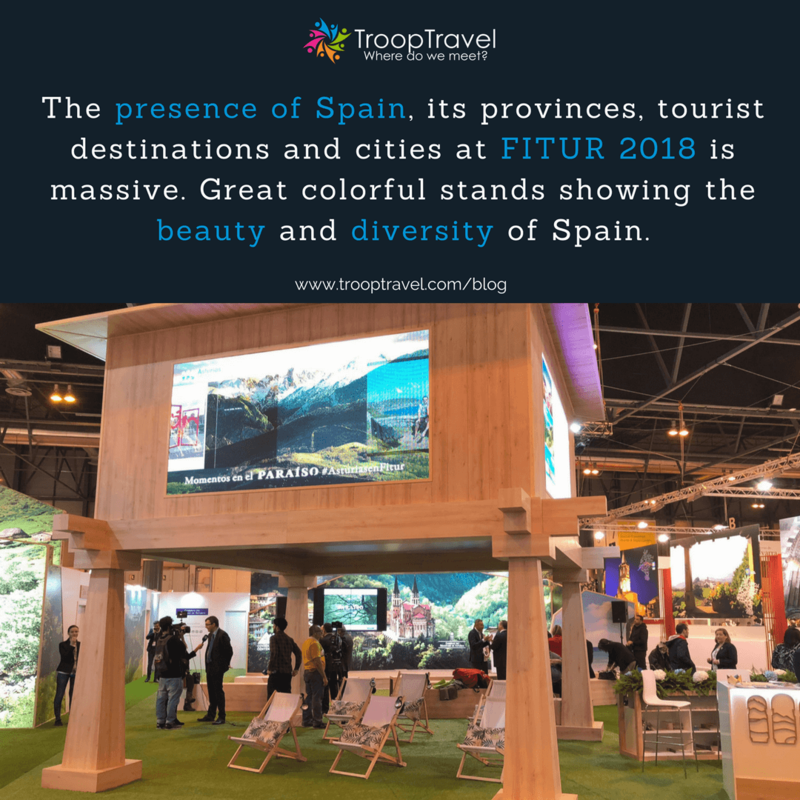 TroopTravel is a free service.